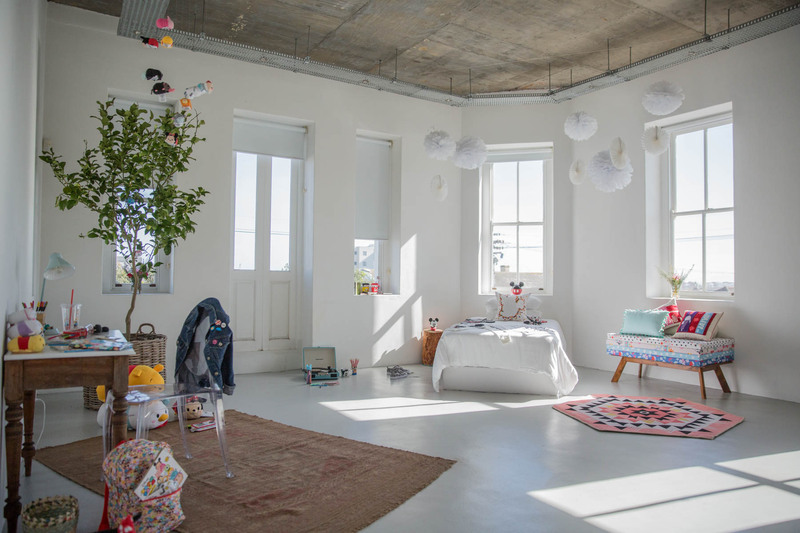 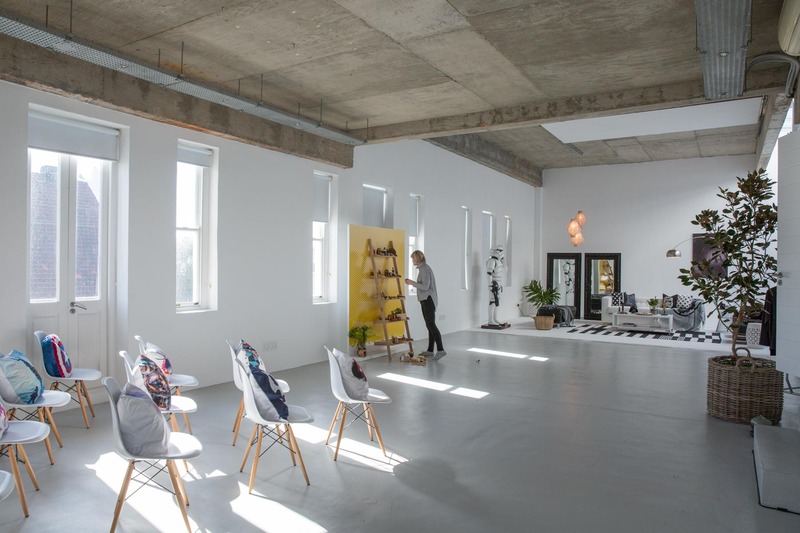 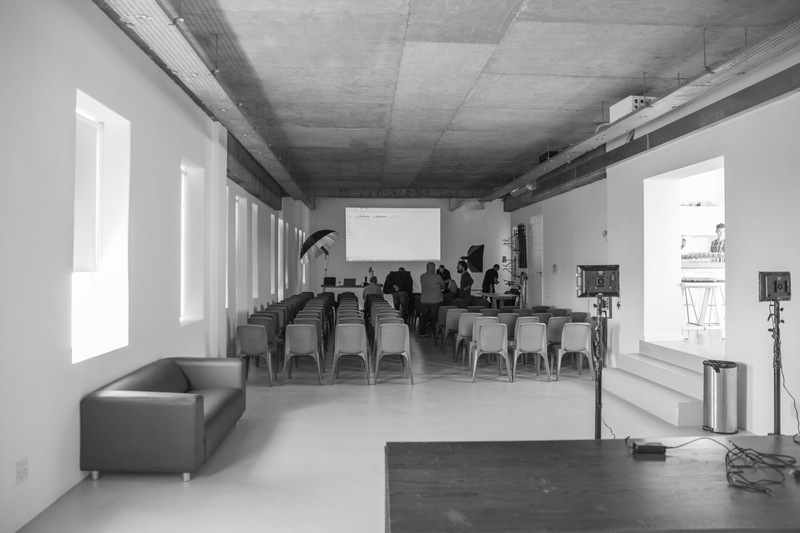 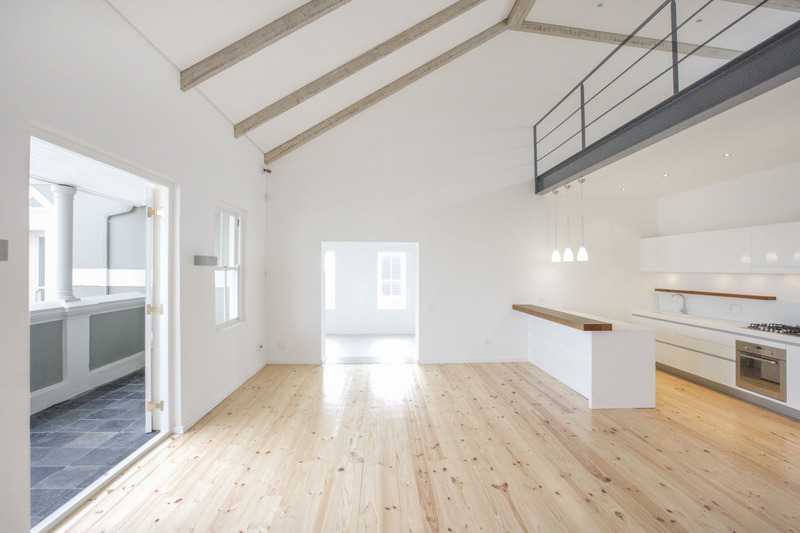 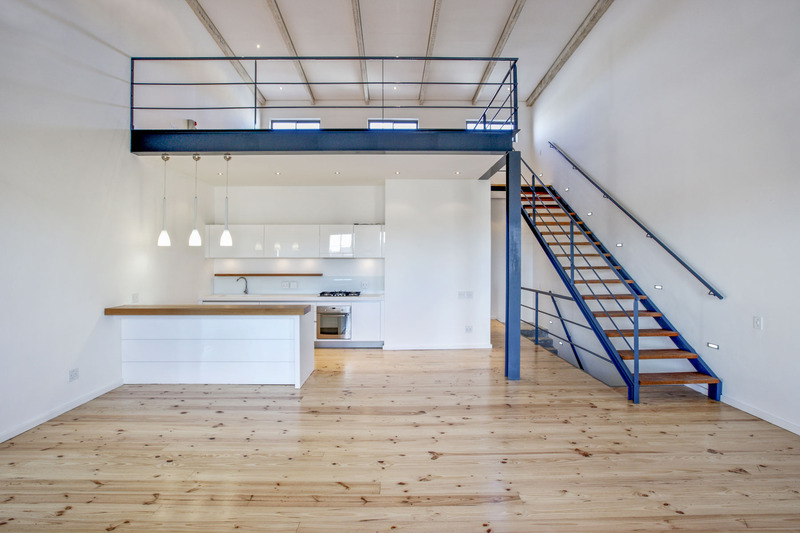 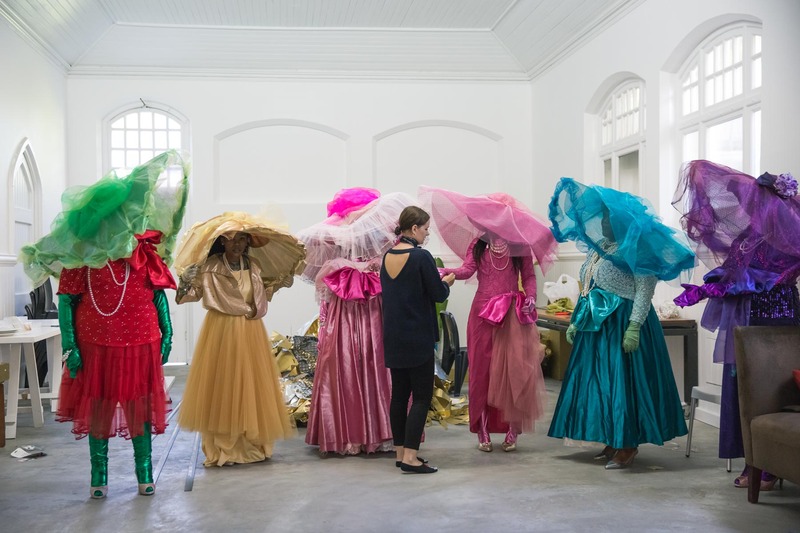 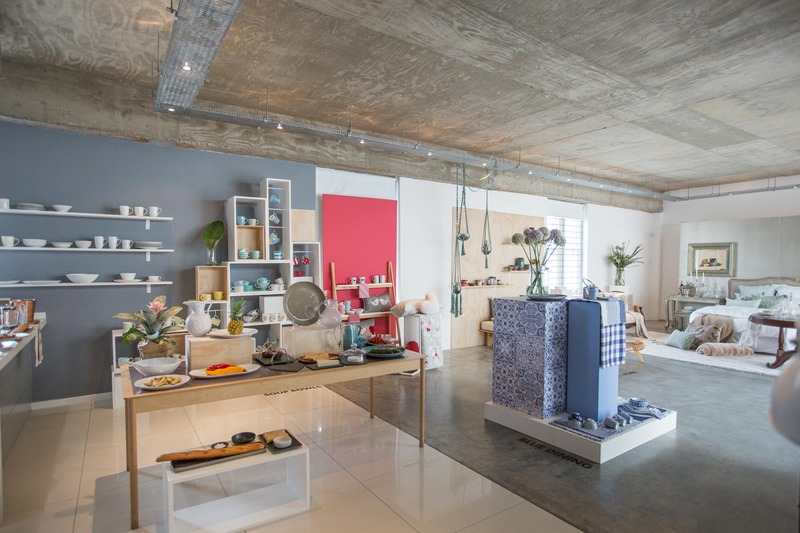 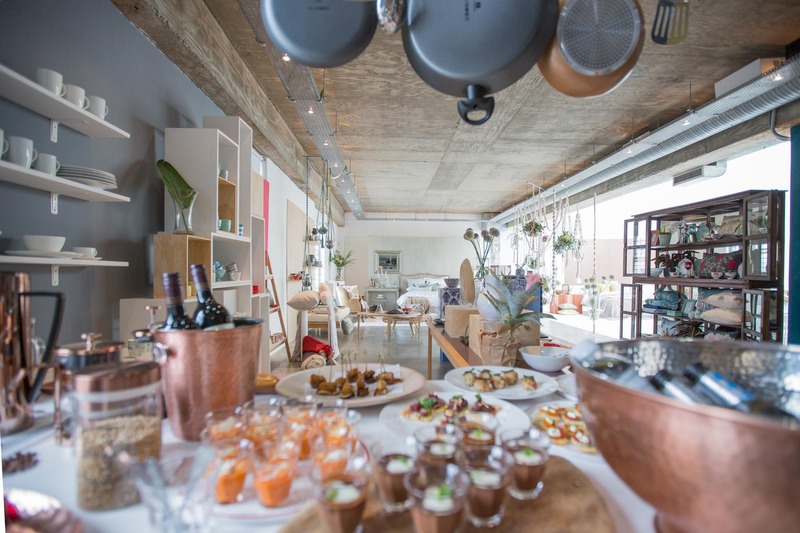 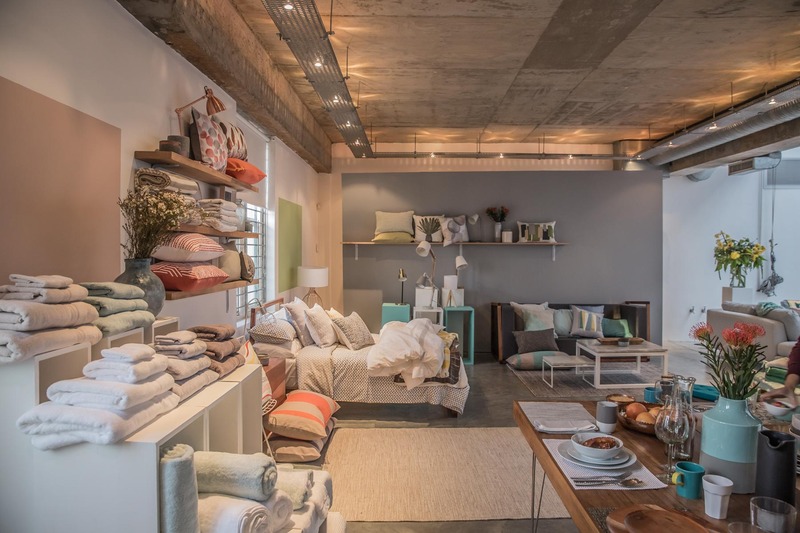 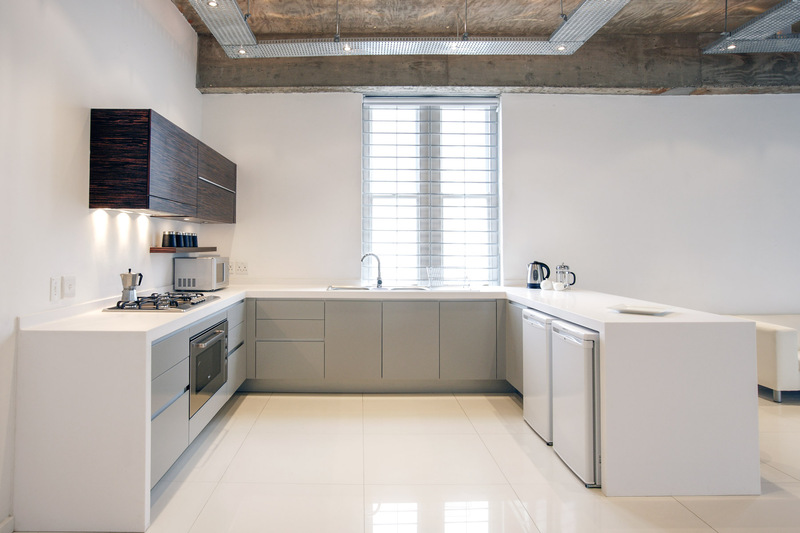 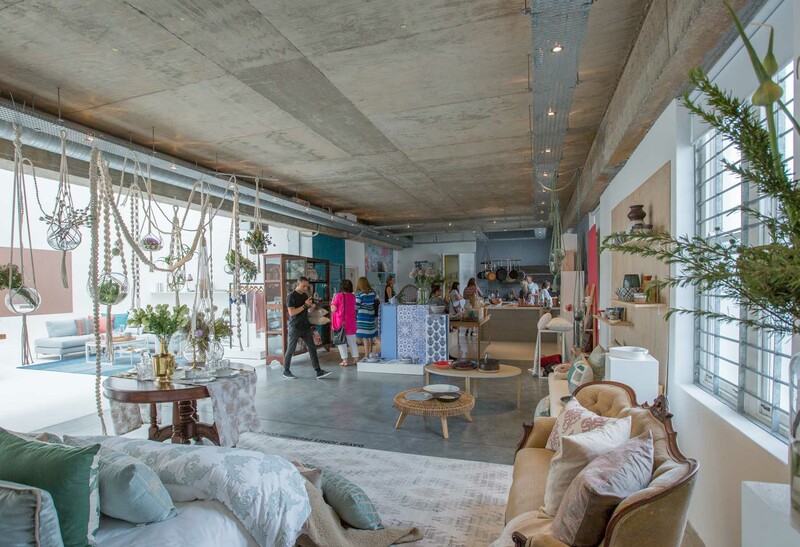 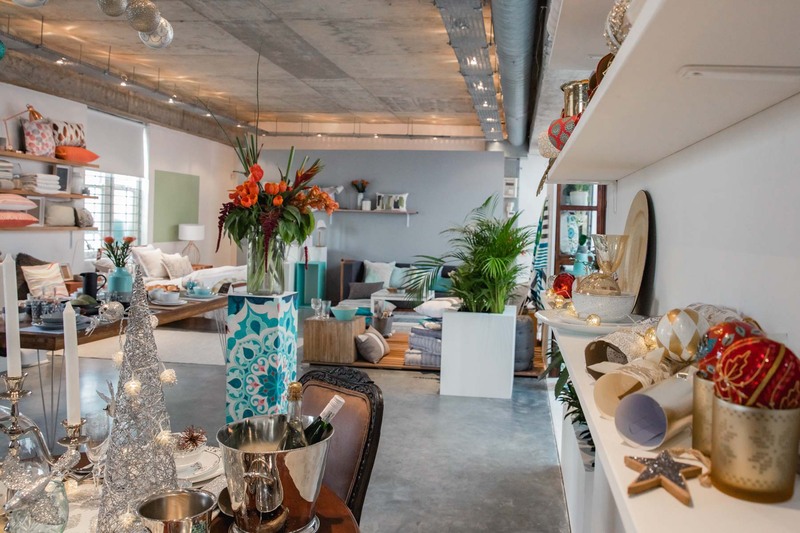 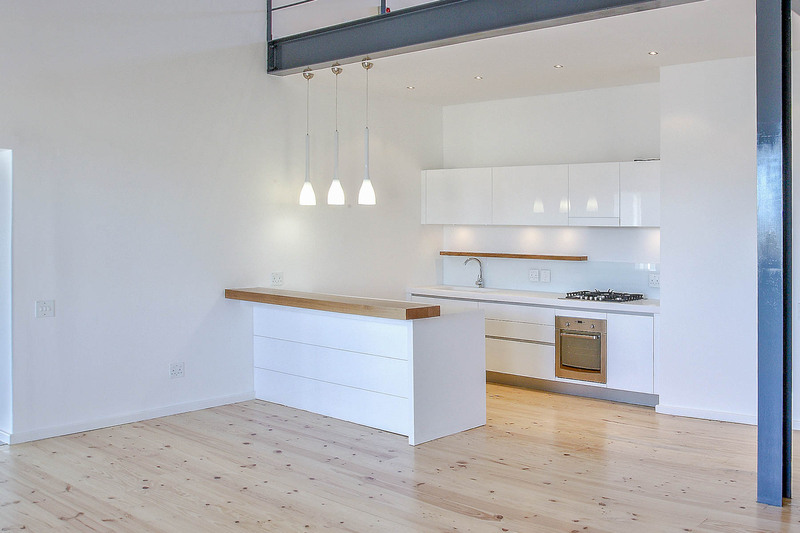 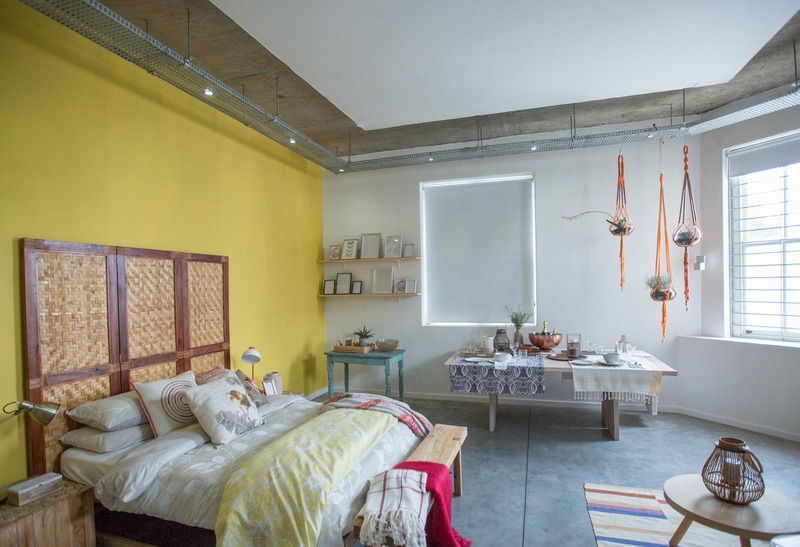 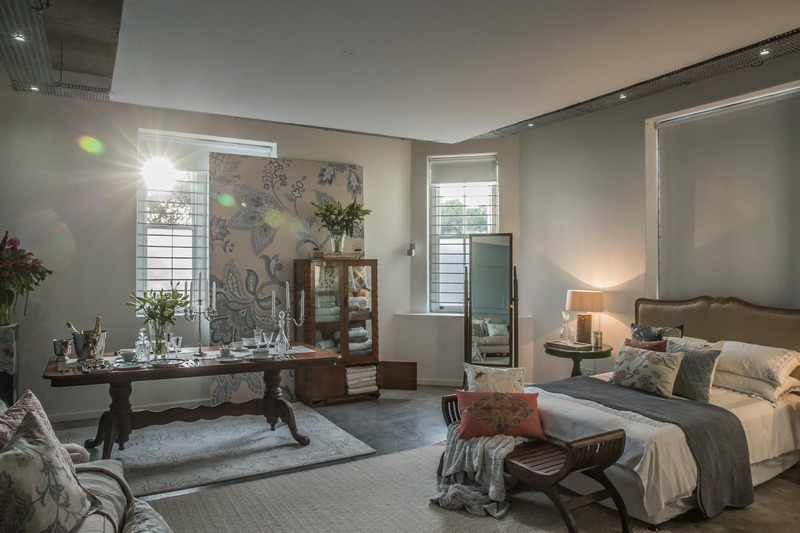 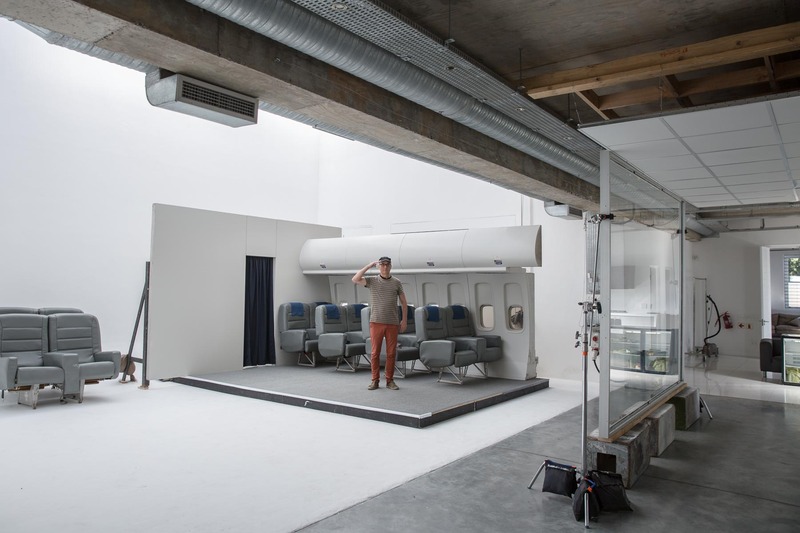 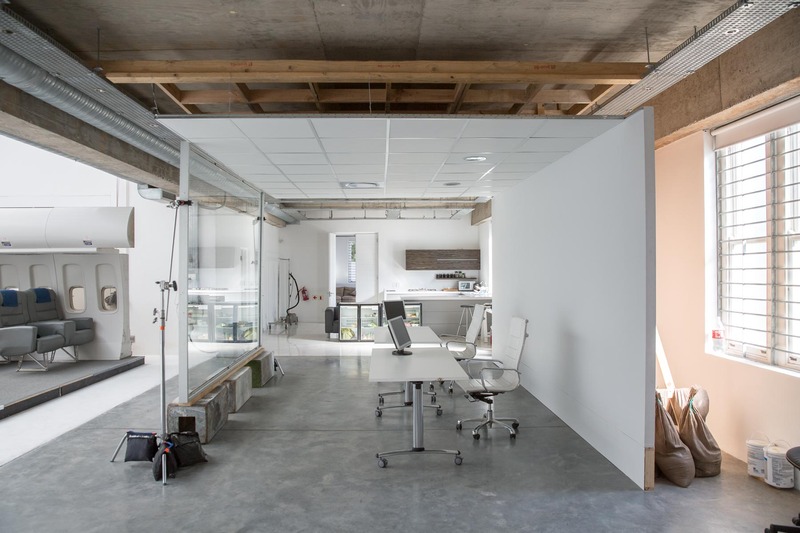 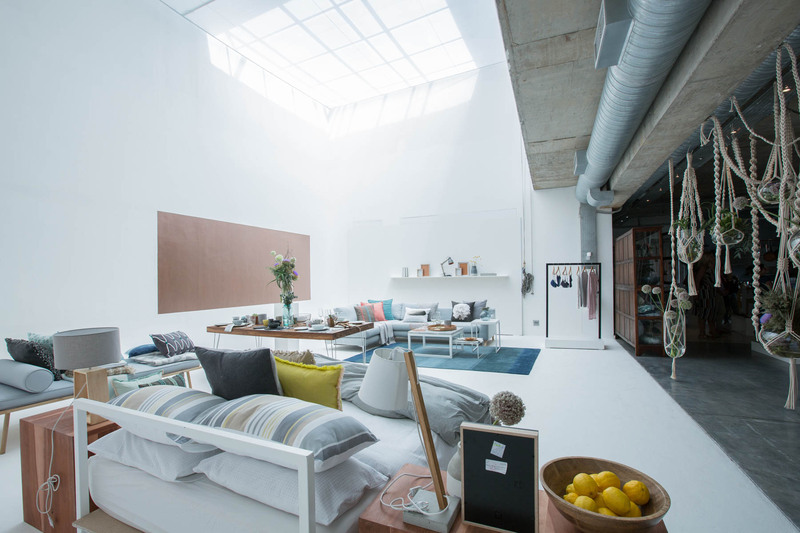 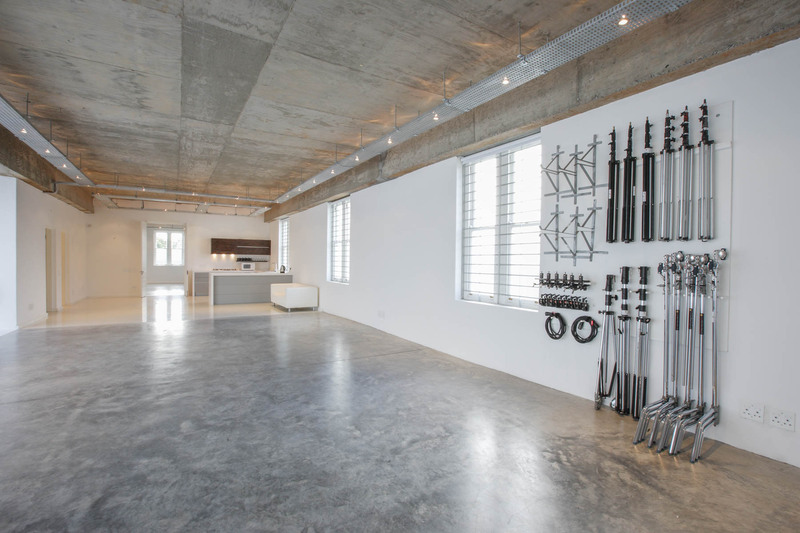 Roodebloem Studios is Jan Verboom’s brain child. 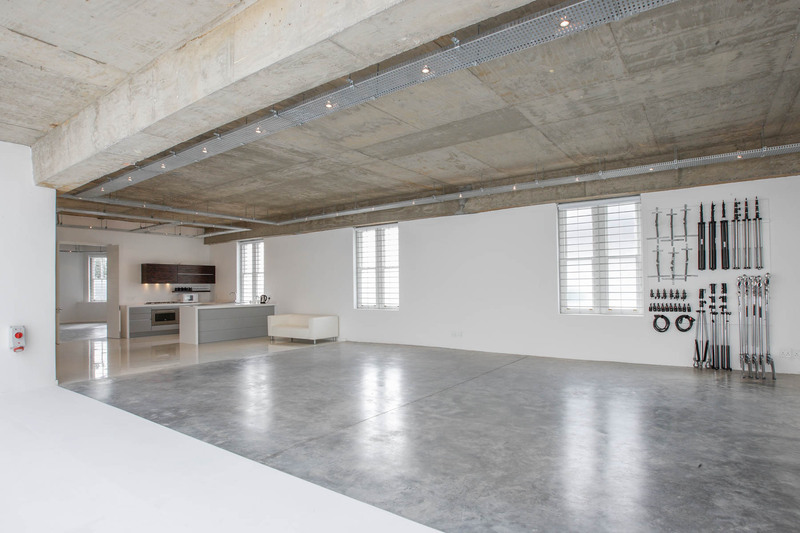 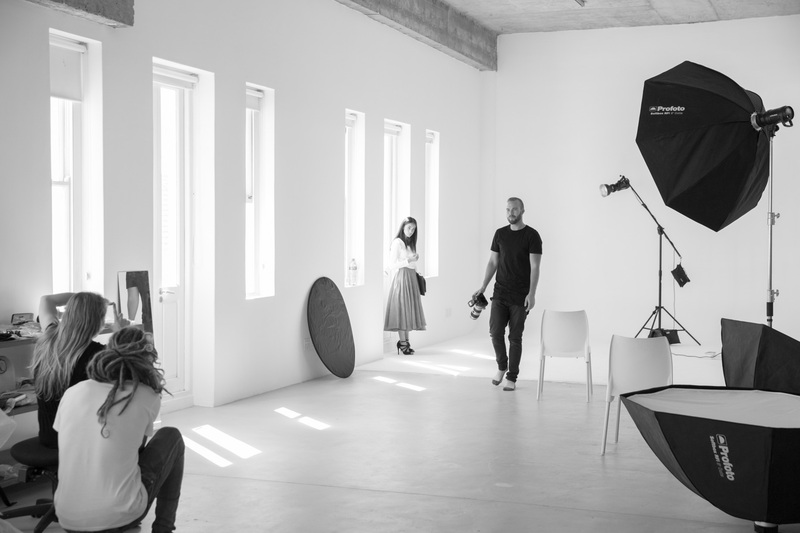 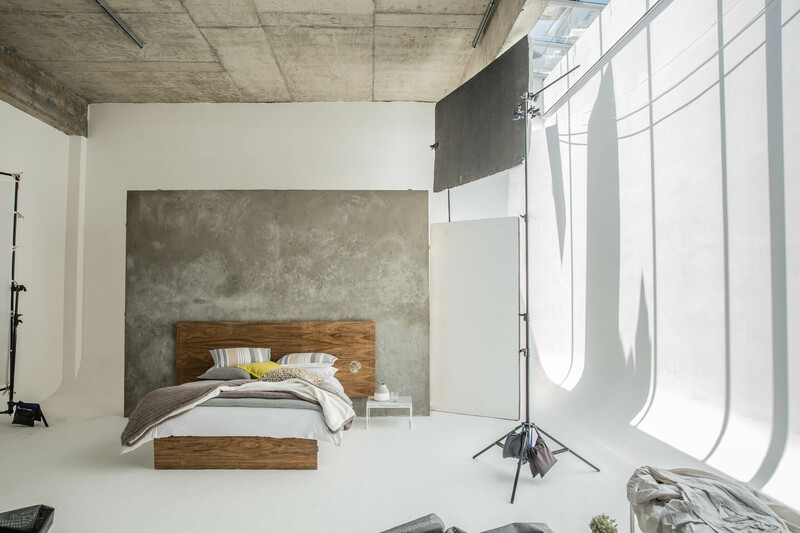 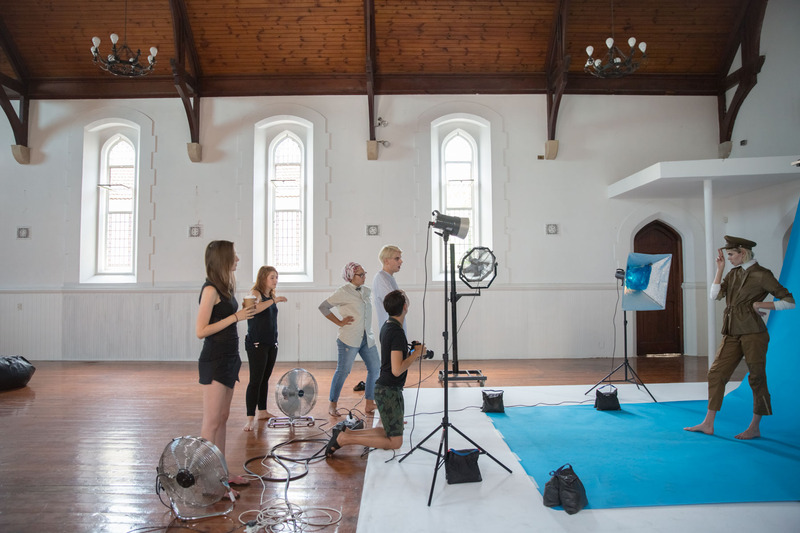 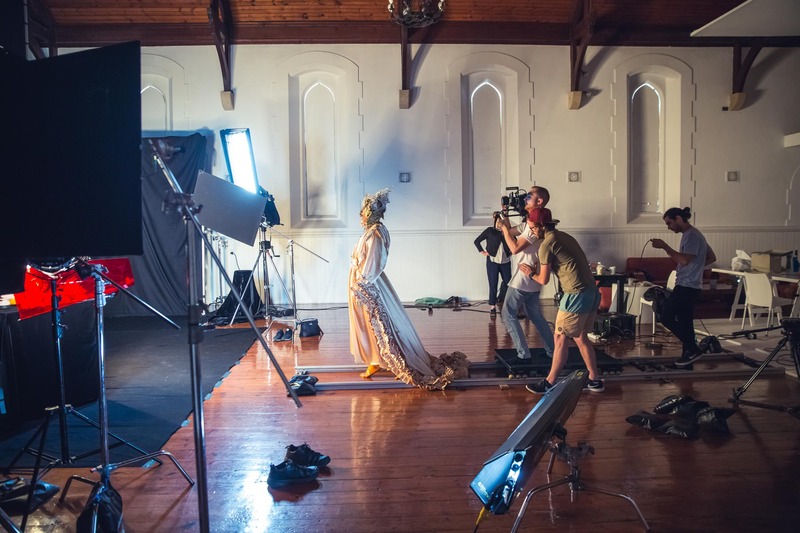 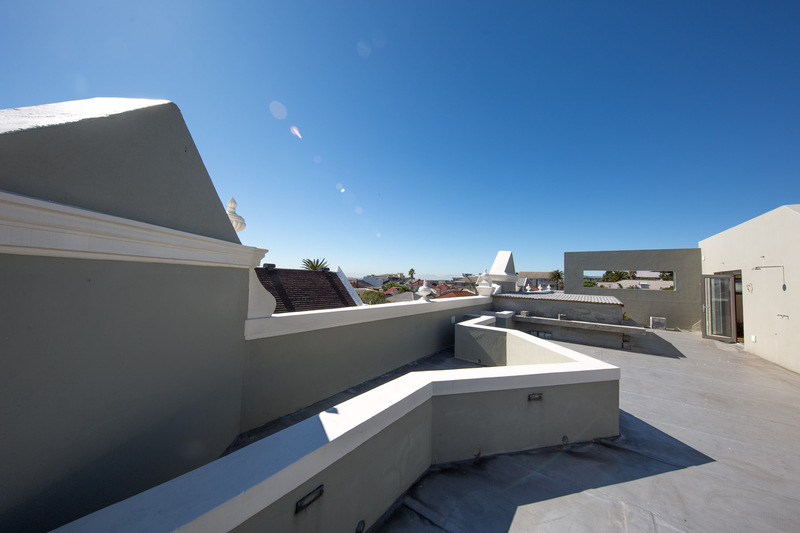 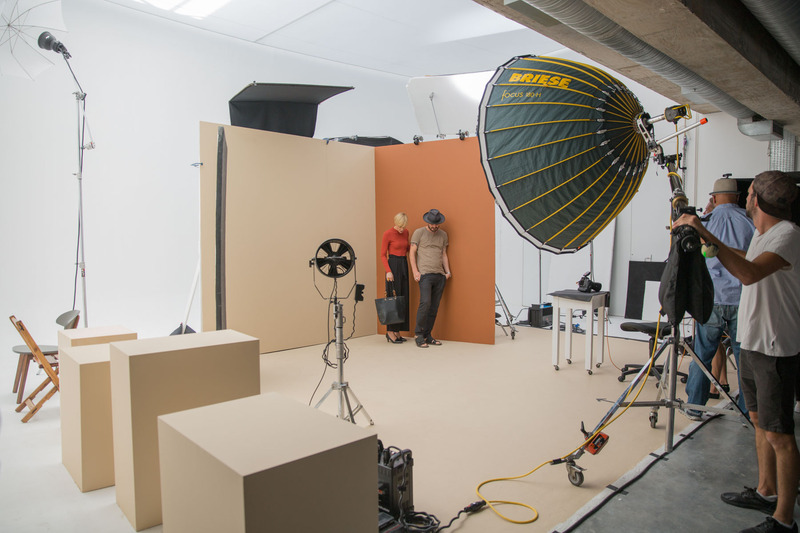 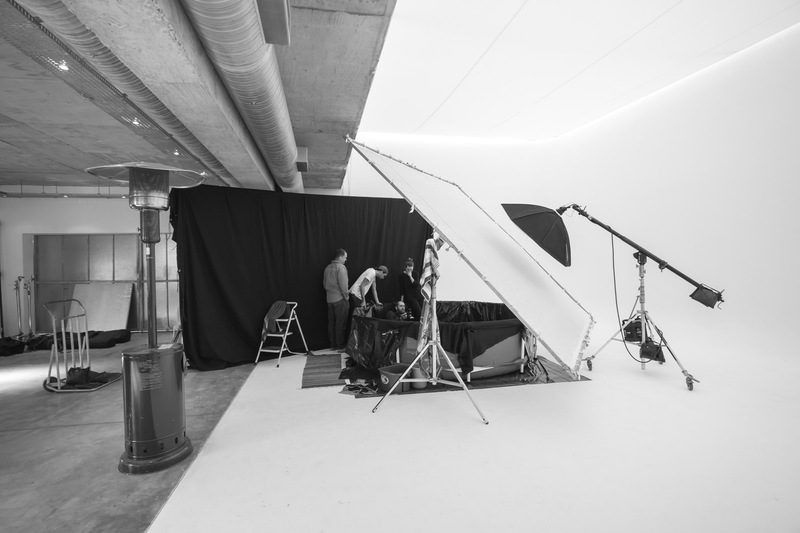 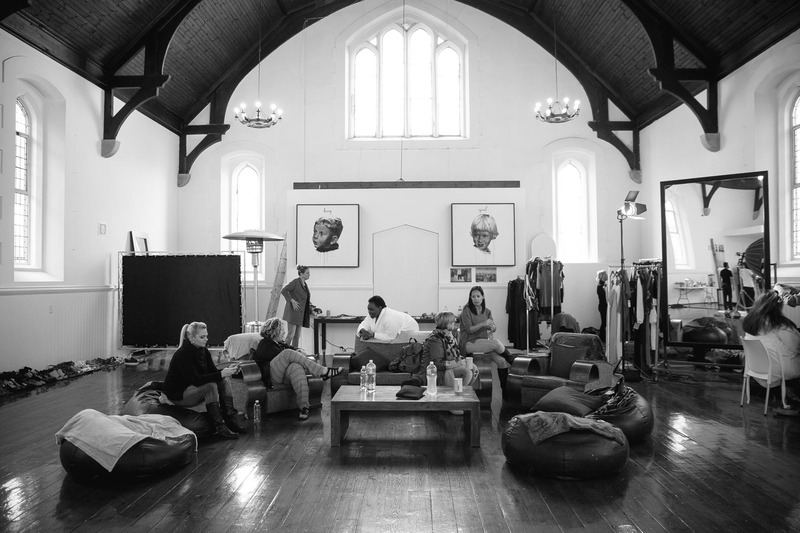 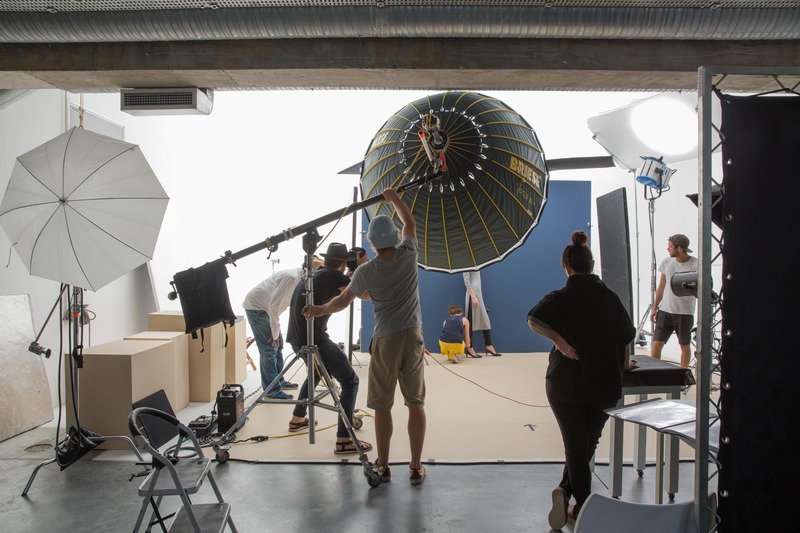 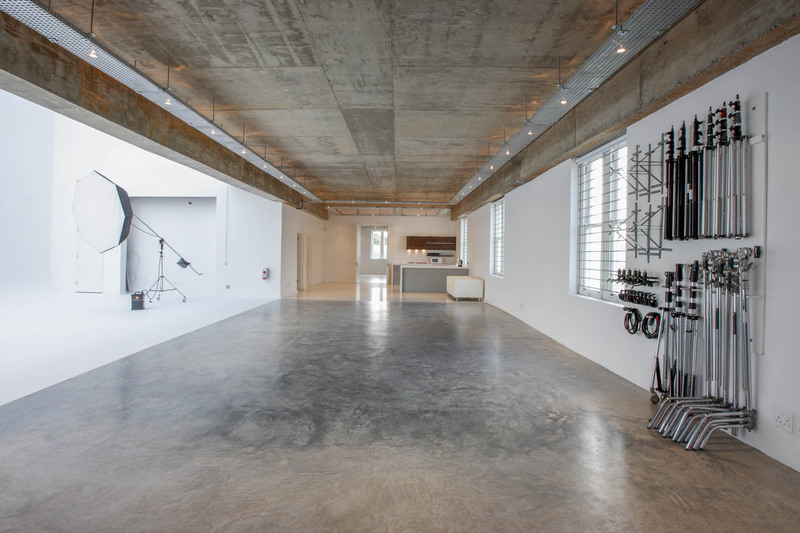 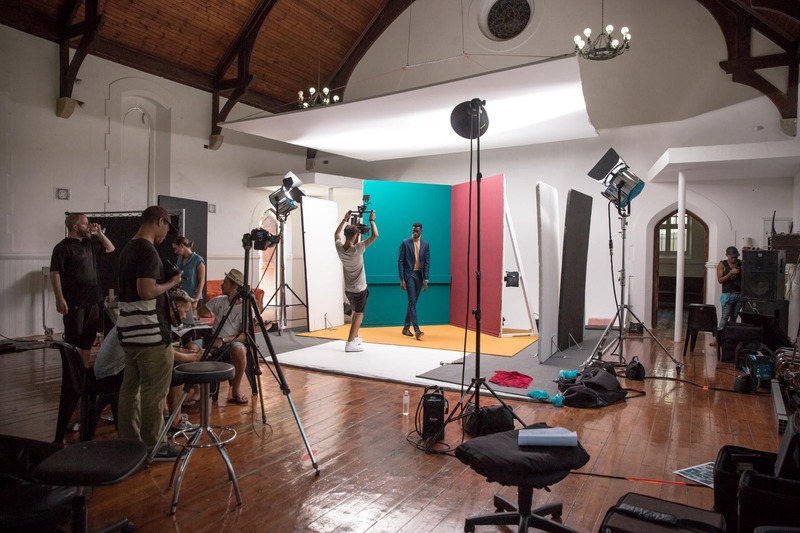 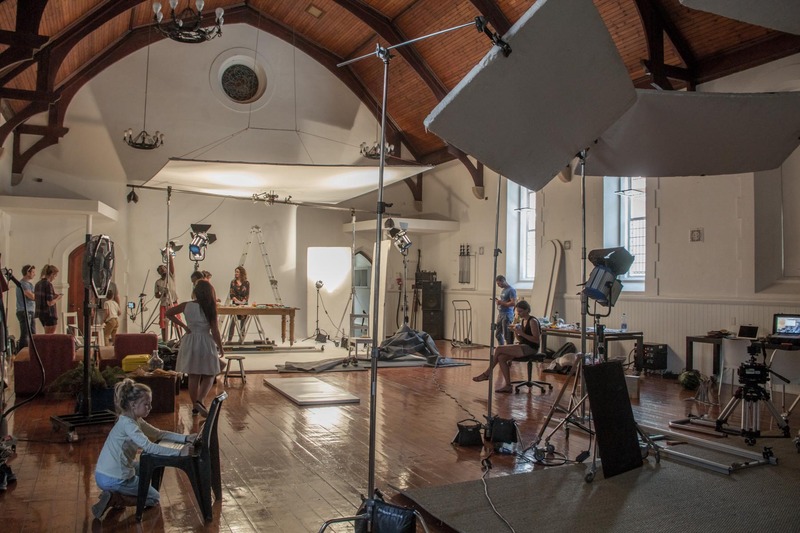 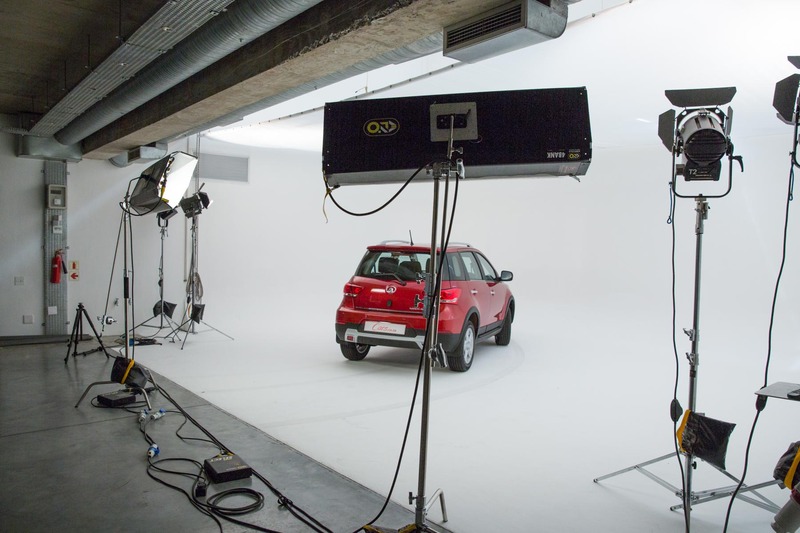 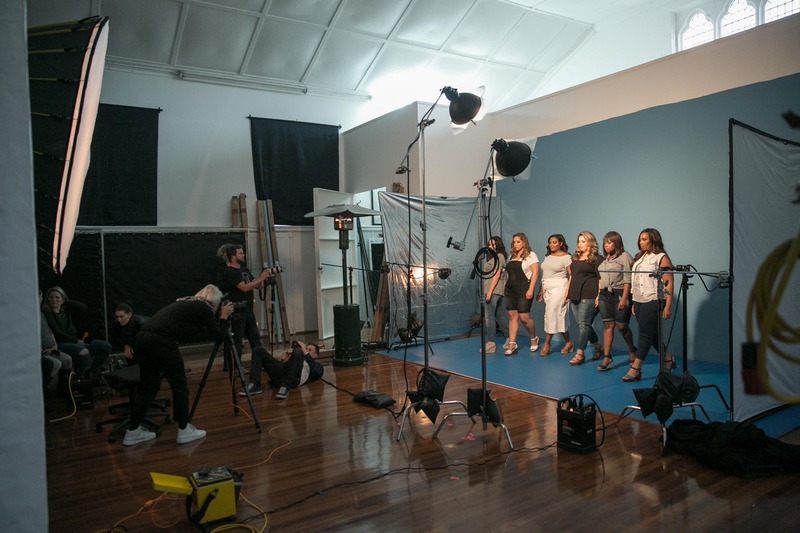 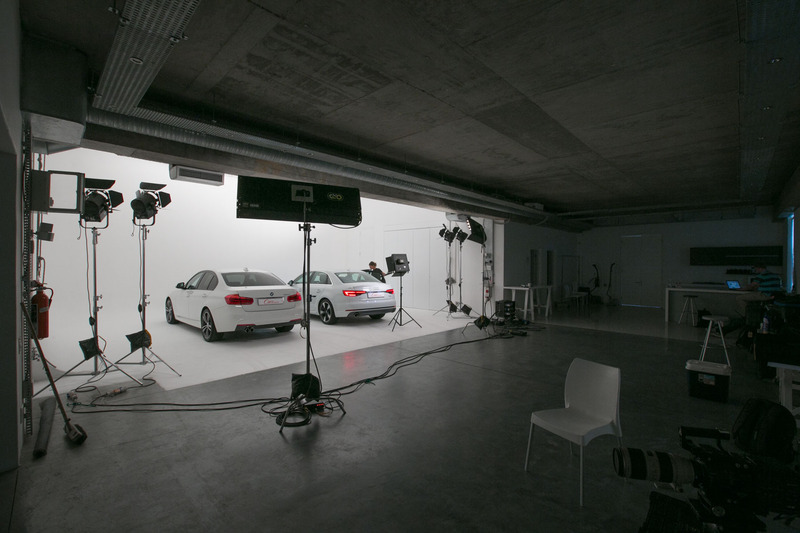 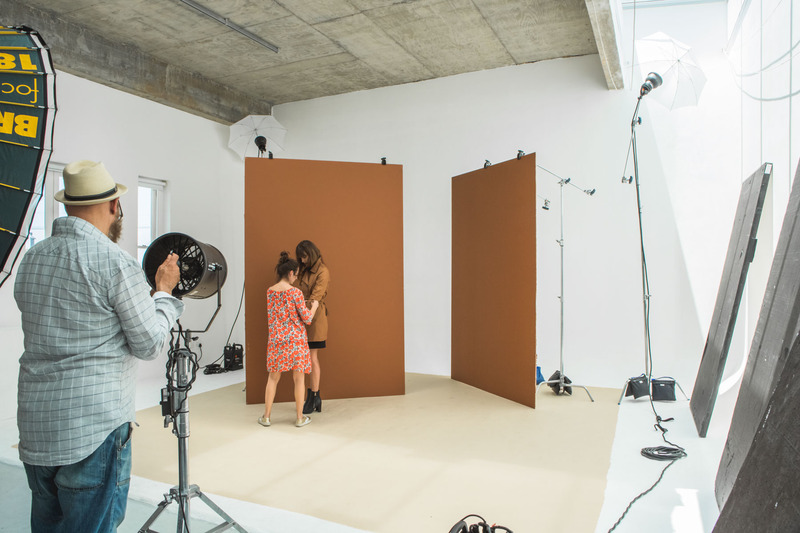 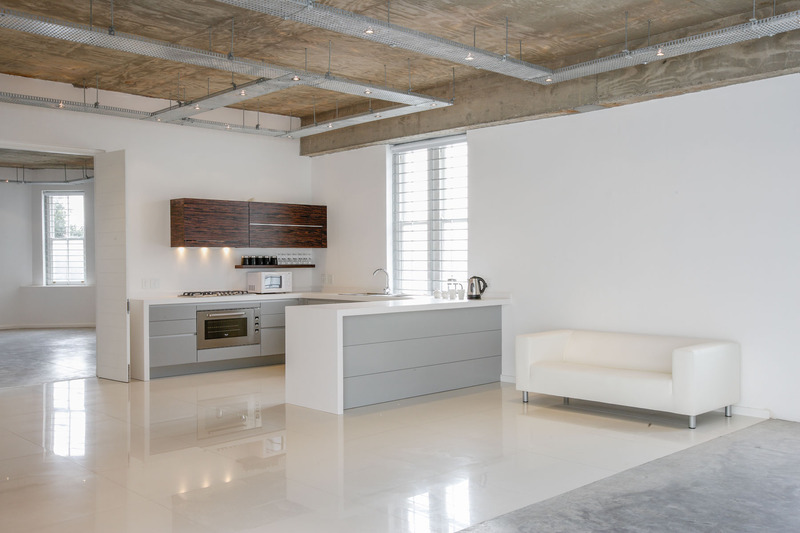 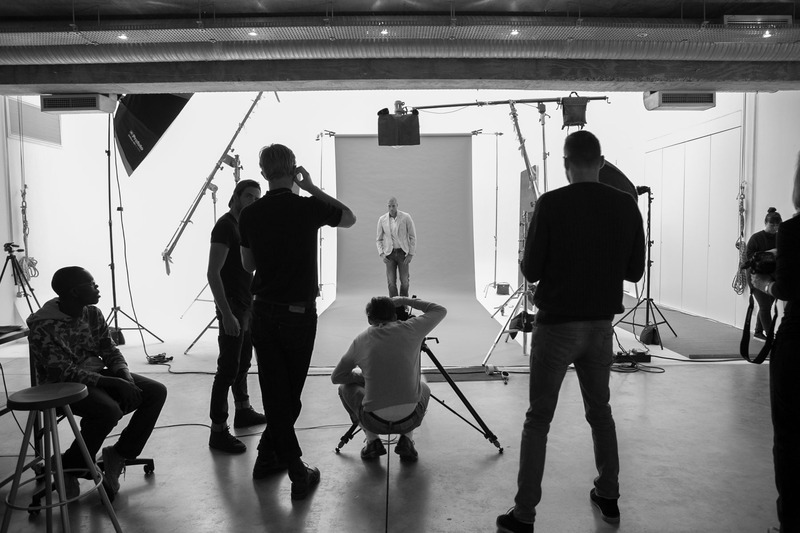 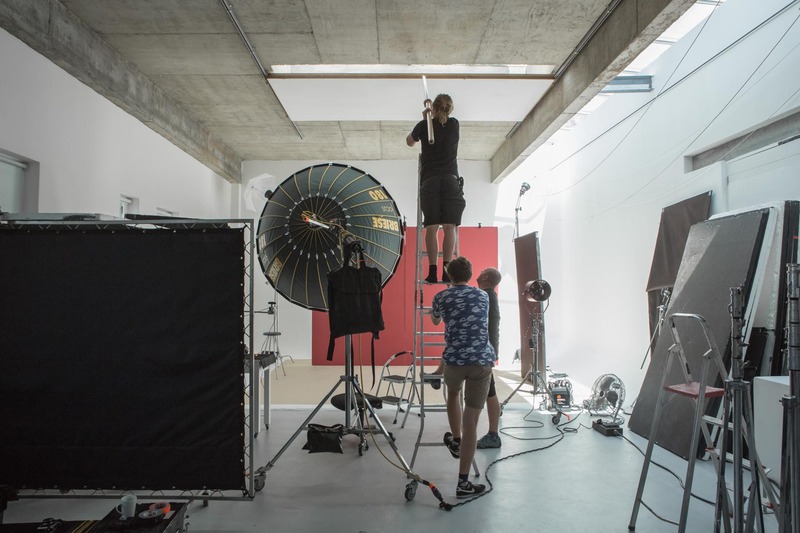 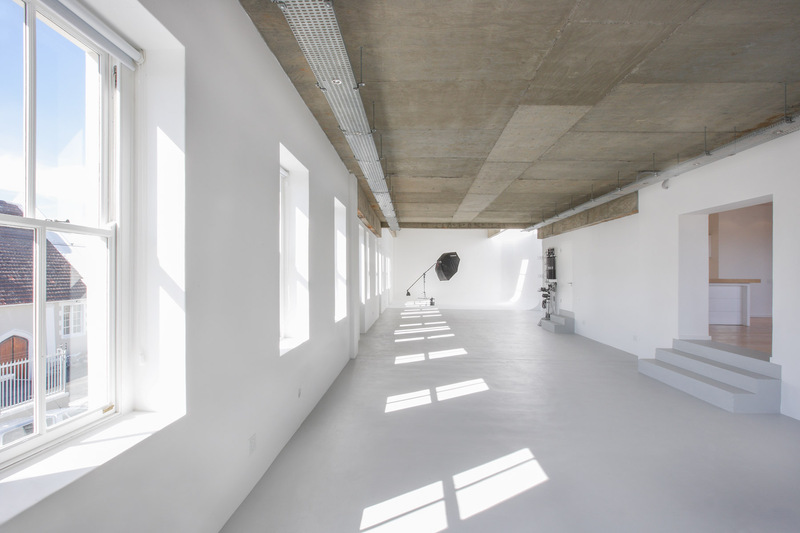 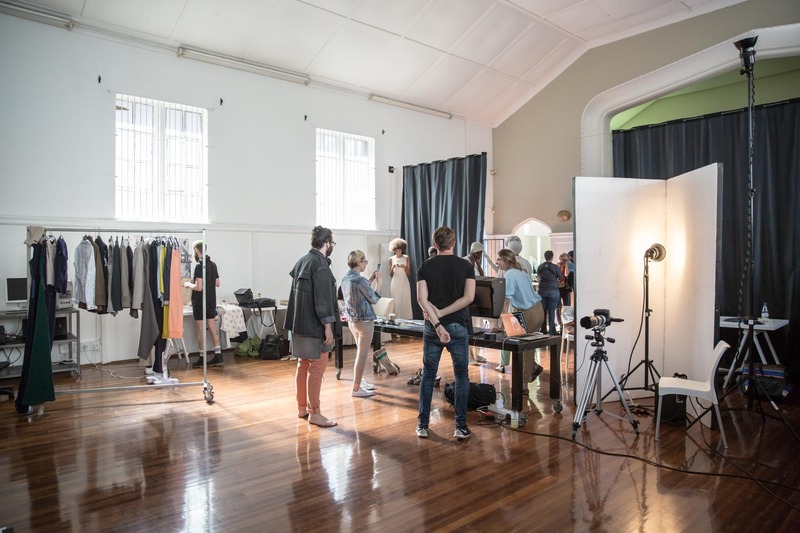 Situated only 5 minutes from Cape Towns CBD and home to 10 magnificent shooting spaces, we strive to be the ultimate Stills or Film Rental Studio. 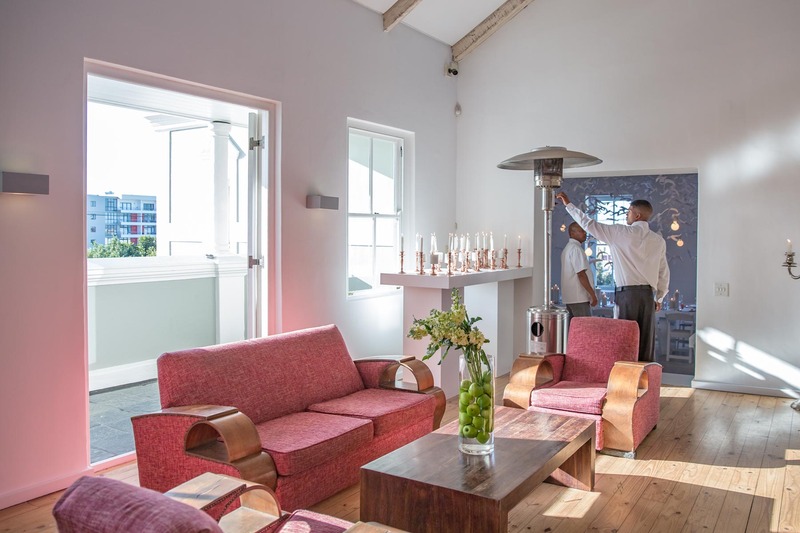 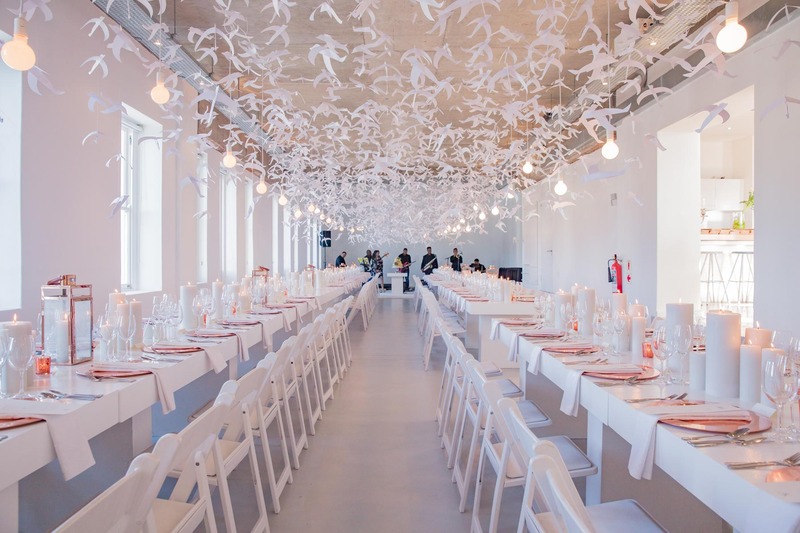 This magnificent venue is perfect for locations, corporate functions, weddings, exhibitions and other events. 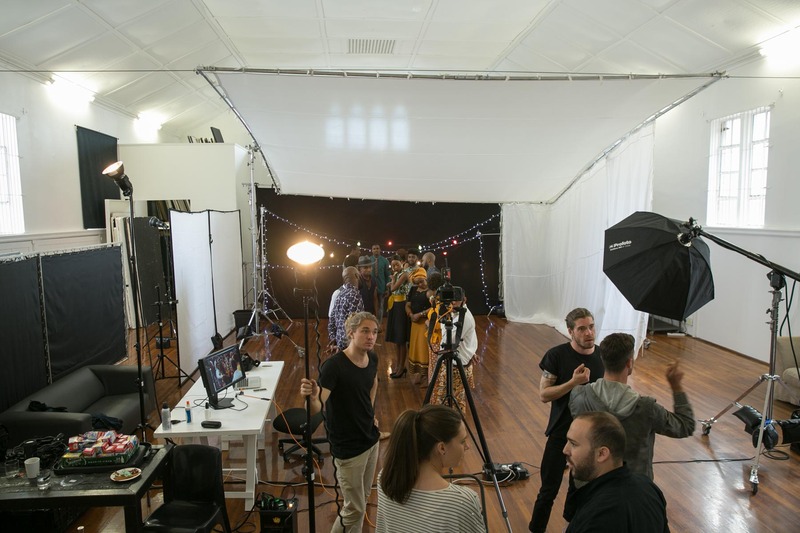 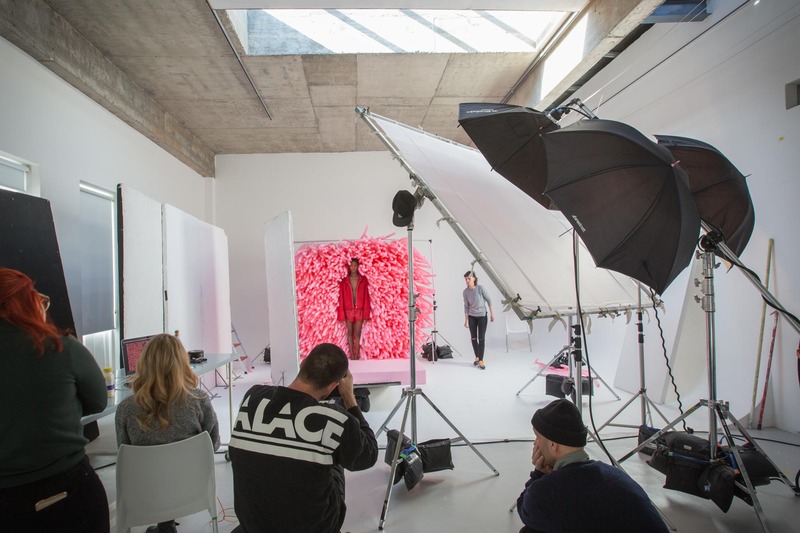 Also housing a large on-site stills gear rental facility, we provide an extensive range of flash (Profoto), digital (Canon/Hasselblad/Apple) and many other accessories. 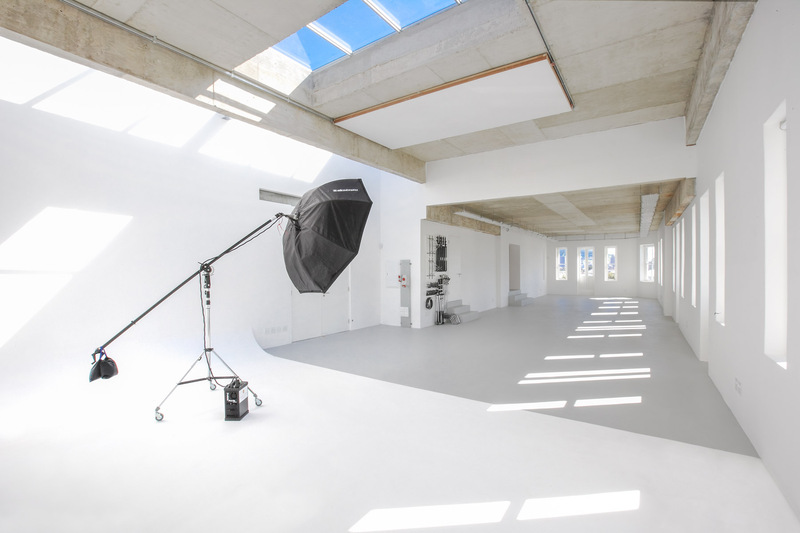 Let us provide you with a studio and gear. 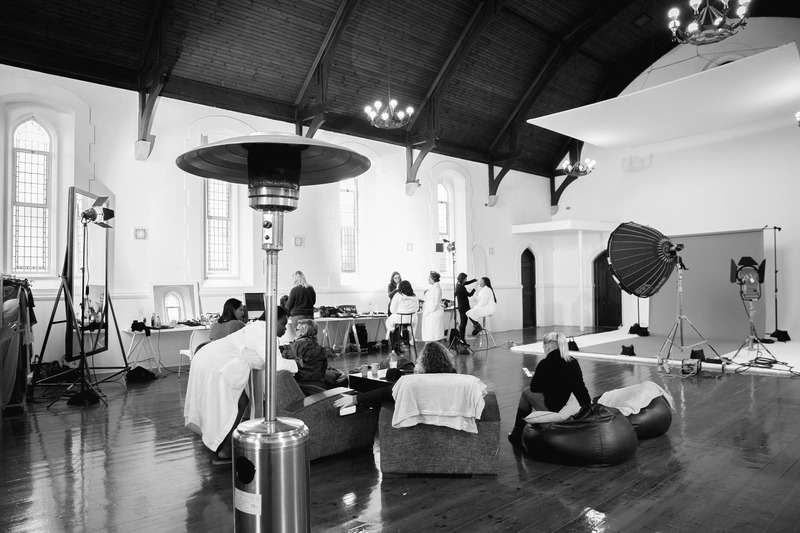 View our website www.roodebloemstudios.co.za to get a comprehensive idea of what we offer.